All goods are transported in accordance with the Road Haulage Associations Conditions of Carriage 2009 and temporary storage of goods under the Road Haulage Associations Conditions of Storage 1998. (Copies of which can be downloaded here). Customers should also be made aware of the limit of liability in the use of these conditions and should ensure that they have sufficient cover over and above this for the carriage of their goods. We have in place a Goods in Transit policy of £2600 on an all risks basis for any one event per vehicle (Conditions apply). This still far exceeds the standard level of cover under our industry’s terms and conditions of carriage of £1300 per tonne. We also have a Public Liability Insurance Policy of no less than £5 million. A separate Bespoke Marine Cargo Insurance Policy for high value goods is available on request subject to our underwriters approval and additional premium. Some customers prefer to rely on their own insurance arrangements while others prefer to rely on the cover afforded by our bespoke marine cargo policy. 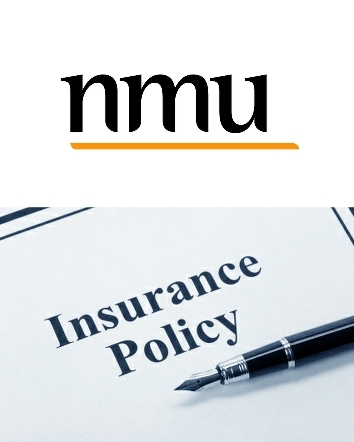 Customers wishing to rely on our policy must check that the cover provided is sufficient for their purpose. Subject to policy terms, our marine cargo policy will cover physical loss or damage to equipment that is clearly attributable to the actions of Secure Transportation Ltd. It will not cover matters that may be viewed as an intrinsic risk of moving delicate equipment, for example, a disk failure in conjunction with an IT relocation. This cover is available upon request subject to terms and conditions and additional premium. This covers your expensive equipment whilst in transit and whilst we are carrying out computer networking installations. 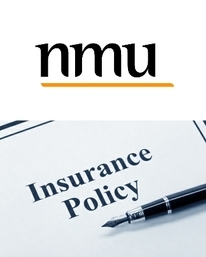 We can quote without referral from our underwriters up to £0.5m. Due to our excellent no claims record, obtaining cover in excess of £0.5m is unlikely to present a problem but we would always ask customers to seriously consider the amount of risk exposure in any one vehicle. Please call for details.